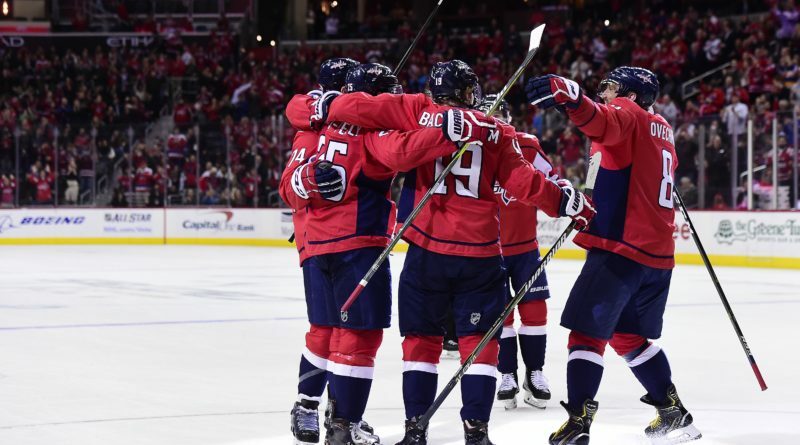 The Washington Capitals scored three unanswered goals to continue their great stretch of hockey and maintain their lead on the Metropolitan Division. 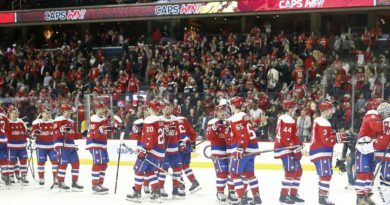 The win gives the Capitals a season-high five-straight wins, and they have now won 10 consecutive home games, which is the longest streak in the NHL this season. Philipp Grubauer got the start in the net for the Capitals, making his first start since Dec. 27. He finished with 37 saves on the night, the same number of stops he made in his last start against the New York Rangers. It did not take long for the Caps to respond on John Carlson’s fifth goal of the season, but it took a few extra minutes for the goal to be official. Canucks coach Travis Green challenged whether Jacob Markstrom was interfered with, and upon further review, he was. The problem is it was his own teammate that got in his way and allowed Carlson to fire the shot into the net. Ovechkin assisted on the goal, and is now four assists shy of 500 in his career. The momentum quickly shifted into the Capitals’ favor as Lars Eller scored the go-ahead goal on his 200th-career point at 17:52. Eller’s seventh goal gives him a goal in consecutive games and his third in his last five. Madison Bowey was credited with the assist. The onslaught continued in the second period as the Capitals took control of the game on Evgeny Kuznetsov’s 13th goal of the year. Kuznetsov initial shot was saved, but the puck popped into the air. Kuznetsov and Erik Gudbranson both went to bat it out of the air, and it looked as though Gudbranson put it into the back of his own net instead. 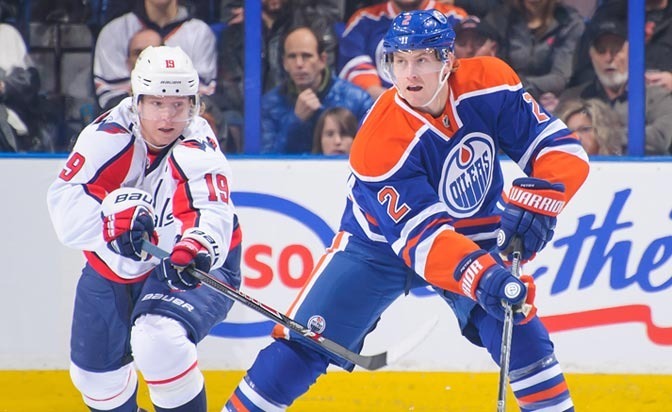 The Capitals failed to score again in the second period, but they continued to fire at Mackstrom, blasting 18 shots compared to just four for the Canucks. The Swedish goaltender kept Vancouver in the game with a handful of terrific saves, but his offense could not help him out. 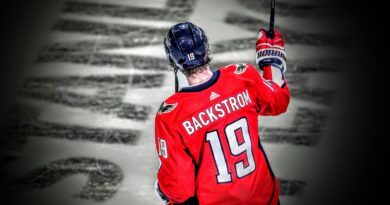 Despite the lack of scoring, it was the best period of hockey the Caps have played all season. The final period didn’t have any goals, but it got started with some fireworks as Devante Smith-Pelly and Ben Hutton exchanged a few blows. Smith-Pelly took exception to a high elbow that was delivered to Brooks Orpik following a shot attempt and received a 10-minute misconduct penalty for fighting. Despite the size advantage, Hutton was no match for DSP in this battle. “Short and sweet,” Smith-Pelly described the scuffle after the game. 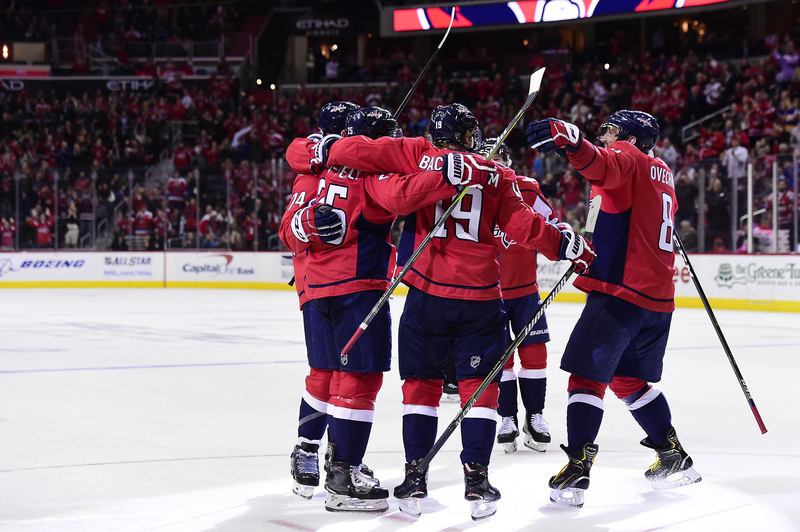 Washington will wrap up their three-game home stand when they take on the Carolina Hurricanes Thursday night. ← Panthers fire Shula and Dorsey; Who will be the next Offensive Coordinator?